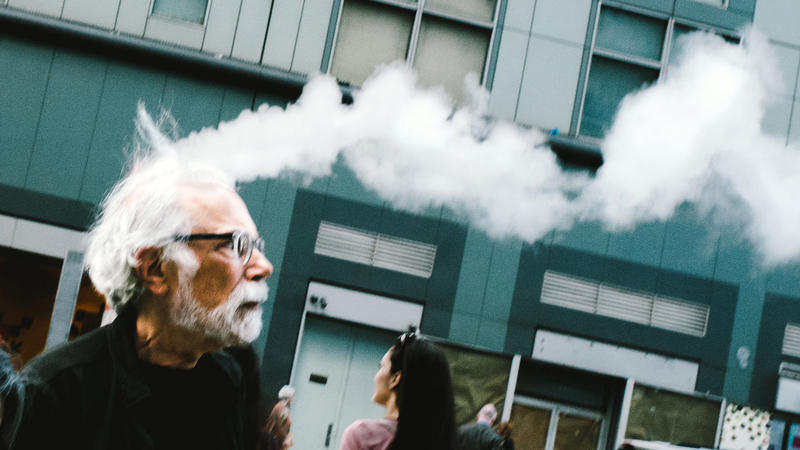 Photographer Jonathan Higbee spotting unusual moments when the world aligns for a split second in front of his lens on the streets of New York. This talent for observation has made Higbee a well known name in street photography where he won the World Street Photography grand prize in 2015 and the LensCulture 2016 Street Photography Award. You can find more of his work on Instagram. Newer Post Plastic Swirls of Marine Debris Documented in Images by Photographer Mandy Barker. Older Post Arena: A Short Film Based on The Shapes We Make Through Google Maps.